Where is the outrage and condemnation? Hats off to Rabbi Telsner on Shabbos. In his Drosha at the Chabad Yeshivah Shule in Melbourne, he briefly vent his spleen regarding the Chillul Hashem being perpetrated in parts of Israel by the offshoots, weeds and seeds of the Eda Charedis. Rabbi Telsner’s point was that any “Chassidim” in those groups were not. They didn’t have or display the approach of the Baal Shem Tov on loving each Jew irrespective of the questionable activities those Jews were involved in. R’ Teslner added that the zealots couldn’t be learning Chassidus, and if they claimed that they were, nothing was internalised. Rabbi Telsner was scathing. He said that “all they seem to do is a Chilul Hashem and then they come Schnorring to our doors”. He’s right. 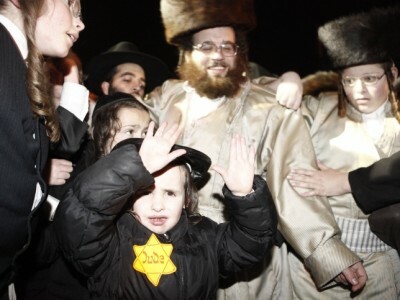 What is the reaction in Adass or Beis HaTalmud? Did Rabbis Beck or Wurzburger have anything to say about these issues? If not, why not? If yes, was it to a cloistered private circle or was it a public comment. If anyone knows, please do inform us. I’m sure many in the community would like to know where these organisations stand on this massive Chillul Hashem malaise. the qoestion isn’t did they say or they didn’t, but why did he say what he said? is he worrried that people in melmourne will start spitting at each other? 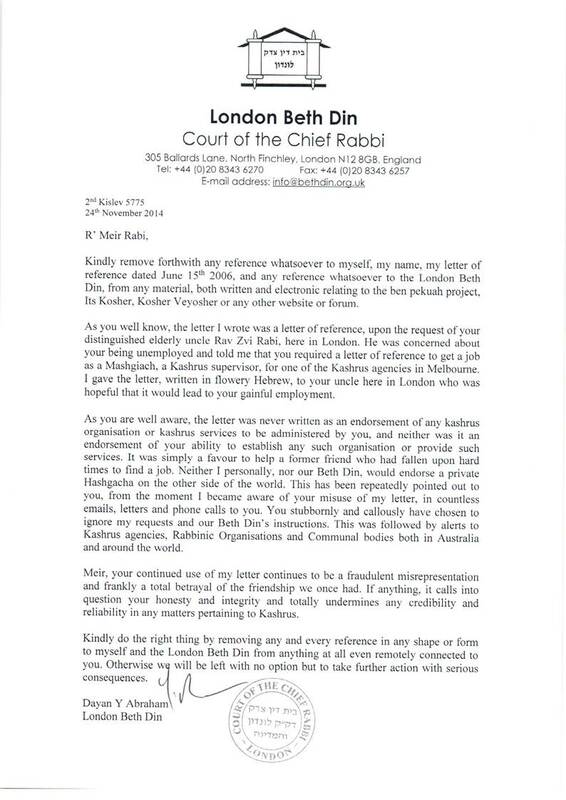 Any responsible Rabbi, in my opinion, cannot and should not be silent about the outrageous incidents, which continue, as you well know, each day. As he said, he feels it himself. Anyone with a beard and the right “look” will now attract furtive looks from both Goyim and Yidden. It’s not at all pleasant. I feel uncomfortable about it, and when I get back to work, I am sure my colleagues in the University will be interested in my comments. They have eyes and ears. a responsible person isn’t silent about thinngs that he is able to fix by talking about them, and is not getting involved in things where his oppinion means nothing.